First Time Home Buyer In San Diego? 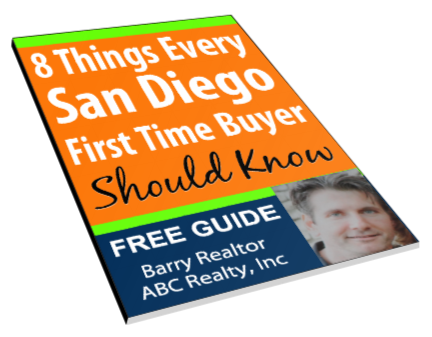 My free guide has 8 critical tips for first time home buyers in San Diego. It will help you start the home buying process in our market. 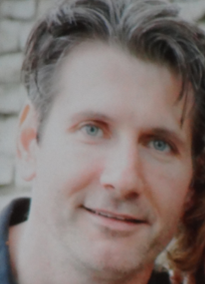 Barry Realtor has worked in the San Diego area for over 15 years. During that time he has closed on over 200 properties. Yabba Dabba Do. Here you can add some information about you or your company. Or anything else. Or...you can delete this entire section. Hey...it's up to you. No back to our dummy text to fill this page. Mauris sed magna tellus. Nullam vel felis ullamcorper, eu imperdiet nibh volutpat Nulla convallis malesuada quis, tempus ac felis. Integer fermentum mauris sit amet nunc faucibus vehicula. At any time... you can unsubscribe with 1 click. DO YOU WANT A LEAD PAGE LIKE THIS? Includes email marketing, drip email, & more.